$10.38 by PrintaName, let us print your name. $11.02 by PrintaName, let us print your name. $10.19 by PrintaName, let us print your name. 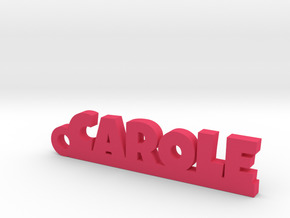 $10.27 by PrintaName, let us print your name. $10.43 by PrintaName, let us print your name. $10.48 by PrintaName, let us print your name. 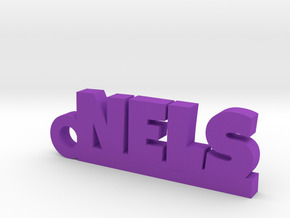 $7.57 by PrintaName, let us print your name. $7.54 by PrintaName, let us print your name. 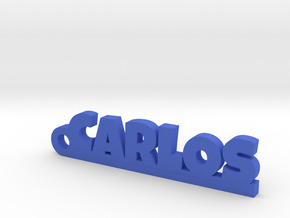 $10.34 by PrintaName, let us print your name. 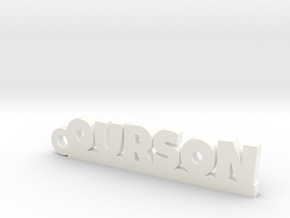 $10.16 by PrintaName, let us print your name. $10.46 by PrintaName, let us print your name. $7.50 by PrintaName, let us print your name. $10.24 by PrintaName, let us print your name. 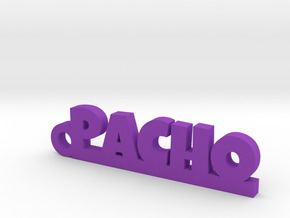 $10.28 by PrintaName, let us print your name. 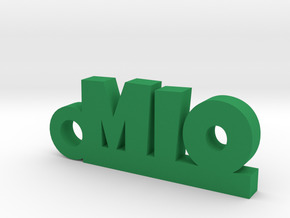 $10.21 by PrintaName, let us print your name. $10.29 by PrintaName, let us print your name. 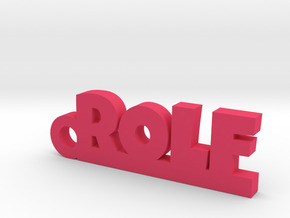 $10.44 by PrintaName, let us print your name. $10.36 by PrintaName, let us print your name. 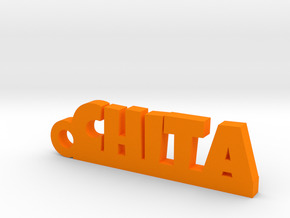 $10.39 by PrintaName, let us print your name. $10.35 by PrintaName, let us print your name. 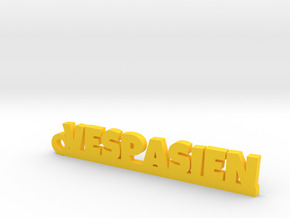 $10.45 by PrintaName, let us print your name. $10.69 by PrintaName, let us print your name. $10.08 by PrintaName, let us print your name. $10.57 by PrintaName, let us print your name. 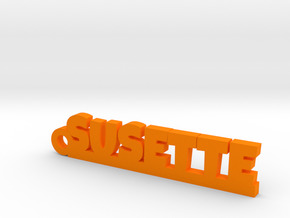 $10.18 by PrintaName, let us print your name. 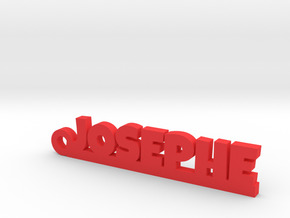 $10.22 by PrintaName, let us print your name. $10.52 by PrintaName, let us print your name. $10.26 by PrintaName, let us print your name. 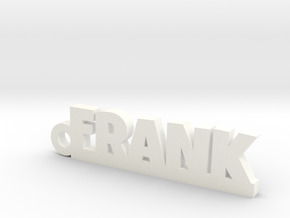 $10.63 by PrintaName, let us print your name. $10.23 by PrintaName, let us print your name. 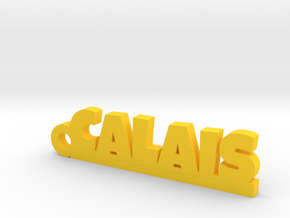 $10.47 by PrintaName, let us print your name. $10.30 by PrintaName, let us print your name. 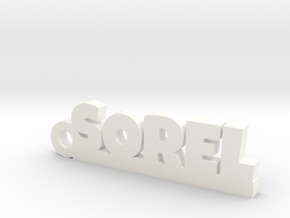 $10.17 by PrintaName, let us print your name. $10.25 by PrintaName, let us print your name. $10.54 by PrintaName, let us print your name. $10.11 by PrintaName, let us print your name. $10.37 by PrintaName, let us print your name. $10.20 by PrintaName, let us print your name. $7.68 by PrintaName, let us print your name.